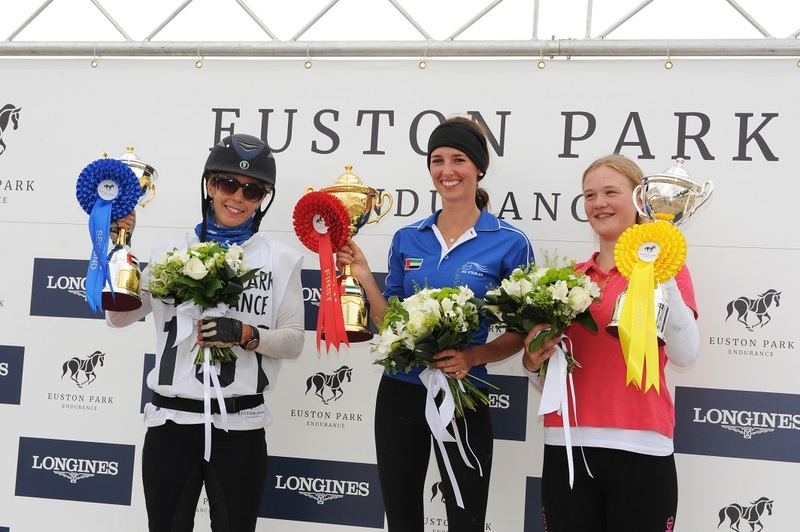 Today’s CEI1* 80km resulted in a girls only podium including a second for British rider Antonia Hardwick. Today saw a small field of seven starters who set off at 8am in a day of cooler weather. Taking top slot was Marijke Visser (NED), in second place was Antonia Hardwick (GBR) and in third was Nanke Kramer (NED). As always all prize money went to best condition which was won by Castlebar Gameboy, ridden by Marijke Visser.